Critics have accused the National Trust of playing fast and loose with the truth in order to protect the violent elites involved in fox hunting. The National Trust recently announced new rules for licensing hunts on its land. In response to growing criticism of a practice known as “trail hunting” (in which hounds follow a scent rather than a live animal), the conservation charity publicly stated on 18 August that it is going to make changes that will “further safeguard conservation and access”. In turn, this makes hunting activity on National Trust land more transparent. 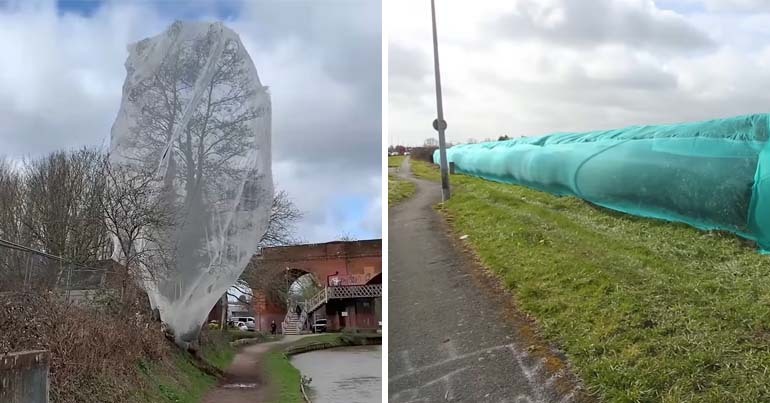 Despite a warm reception to these changes from the public, however, some groups are warning that this announcement is just a “smokescreen”. Trail hunting is a practice where packs of hounds follow an artificially laid scent that mimics the path of a fox. It was introduced after the Hunting Act 2004 was passed to “simulate traditional hunting”. But concerns about trail hunting have been voiced since its earliest days. Many critics say it’s a loophole that allows hunting packs to continue chasing and killing wildlife. 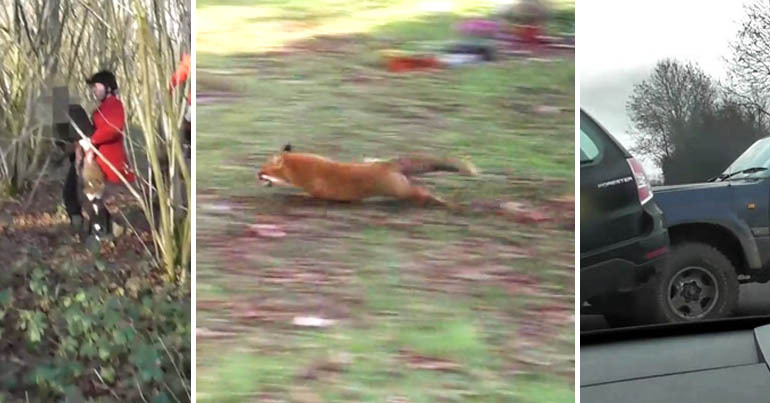 Evidence for doubts include the Cheshire Forest Hunt rampaging through a Macclesfield suburb; or another hunt attacking a cat in Newbridge, Cornwall. 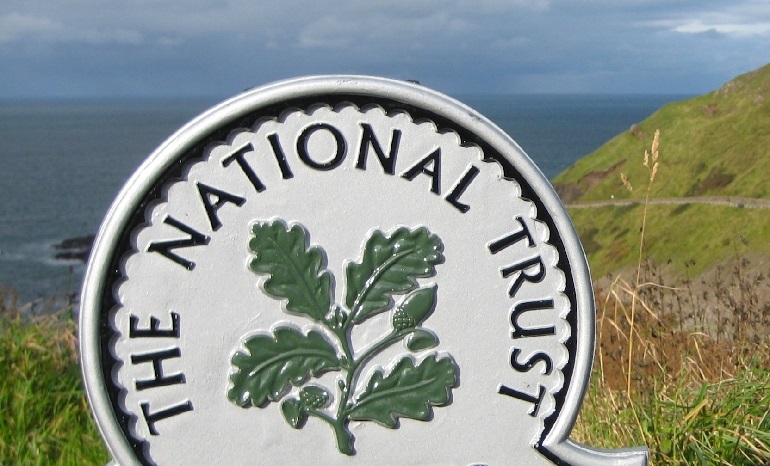 The National Trust is Britain’s largest private landowner. Consequently, 79 hunts held licences to trail hunt on the charity’s land in 2016. Licences come with strict rules which need to be adhered to on National Trust land. It is these rules that have recently been revised. The announcement has been made just two months before the National Trust annual general meeting (AGM) on 21 October. This AGM is notable because of a resolution put forward to ban all hunting – including trail hunting – from National Trust land. And this timing is the reason that campaign group National Dis-Trust has suggested the charity’s recent announcement isn’t telling the whole truth. Terriers have been ‘banned’ from being used during ‘trail hunts’ on Trust land for years by licence criteria, yet terriermen continue to be present… What does The Trust think terriermen have been doing with ‘trail hunts’ for the last 12 years?! Self-reporting is something The Trust has already required of hunts for years & years – it doesn’t work, and The Trust has clearly ignored their promise to pay attention to the reports of hunt monitors, so they can jog right on with this ‘promise’. The hunts The Trust licence don’t follow ‘trails’ anyway, so stating that they will be required to hunt a non-animal based scent is frankly idiotic (retraining hounds also cannot be done at the drop of a hat – so will they still issue licences for this current hunt season?). In 99% of the 443 trail hunting events run by 45 different registered hunts observed by our investigators over the last 10 years, they did not see anyone laying genuine trails. These inconsistencies, alongside evidence showing trail hunting to rarely be undertaken, has led National Dis-Trust to brand the announcement a “smokescreen”. This is a smokescreen to persuade members to vote to continue hunting on NT land. Hunts will just carry on killing. Pls vote to ban hunting. The Canary contacted the National Trust about the allegations, and it responded by saying that the new rules are “absolutely not a smokescreen”. This update is the conclusion of a review which has been taking place since February and applications for trail ‘hunting’ licenses need to made in the coming weeks. The Board response to the AGM resolution will be published separately, on 4 September. We have been carefully listening to both sides of a highly polarised and passionate debate for years. During our review, we carefully weighed up those arguments, but our first priority is always to protect conservation and access on our land. Members will have the opportunity to discuss trail hunting and vote on the matter at the charity’s annual general meeting in October. The motion was brought forward by 50 National Trust members. These include Helen Beynon, who is leading the call, and Ranulph Fiennes. The explorer, famously pro-hunt for many years, had a change of heart in 2016. 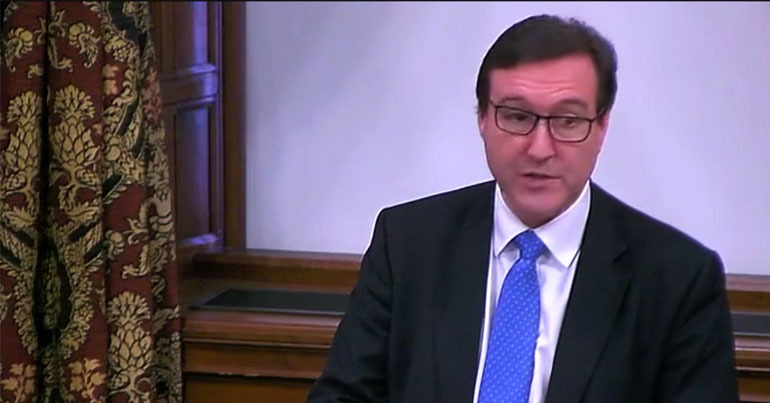 He has stated that, if “the National Trust wants to truly preserve and protect our environment, it needs to stop condoning hunting, in any guise, immediately”. Hunts know they are being backed into a corner, which is perhaps why hunt lobby group Countryside Alliance regularly paints itself as a victim. More than 618,000 acres of land is a large chunk of that corner to lose. And losing it would set a precedent that other organisations such as the Forestry Commission and Ministry of Defence might follow. When passage of the Hunting Act 2004 became increasingly likely, hunts across the UK signed a declaration stating they would continue hunting in defiance of the law. Despite this, and despite evidence exposing trail hunting as a sham, the National Trust seems keen to continue licensing the activity on its land. Nothing less than a total ban on hunting will stop this. – Attend the National Trust Campaign Day at their AGM. – Read more about wildlife crime at The Canary. – Listen to a podcast about trail hunting featuring Helen Beynon, the League Against Cruel Sports, and others.